No matter who you are, or what course or programme you're interested in, we'll let you know exactly what you need to do to apply. For full details on the undergraduate admission procedure and entry requirements please refer to the Undergraduate Admissions Office webpage. Where do I submit my paper application? There are three closing dates for applications. Late applications: 1 May (Late applications may NOT be made by those applying on "Mature Grounds" or for entry to Medicine). Change of mind: 1 July. If you are submitting a non-standard application (an entry on page three of the application form), you should submit it to the CAO Office by the 1 February. Further information on Undergraduate Admission is available from the Undergraduate Admissions Office. 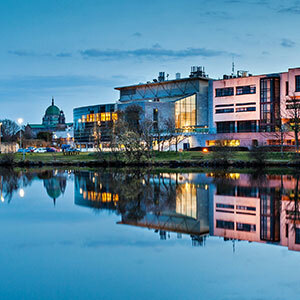 Further information on Undergraduate entrance Scholarships:www.nuigalway.ie/admissions/scholarships/index.html. For most postgraduate courses (other than the Postgraduate Masters in Education), click here to make your application. Any courses not listed here have an alternate application instructions on their course page. Postgraduate Masters in Education applicants (PME/MGO) should apply through PAC. 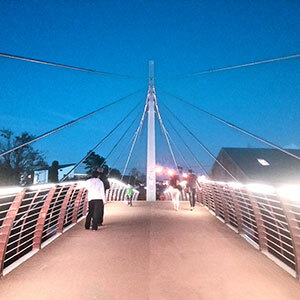 You can apply online for most postgraduate courses here. Entry requirements vary for each programme. Check individual programme webpages for specific requirements. You will need an active email account to use the website and you'll be guided through the system, step by step, until you complete the online form. Browse the FAQ's section for further guidance. The cost of applying is €35 and is a non-refundable application fee. How Do I Submit My Supporting Documentation? You must upload to your application electronically. You will be given instructions on this aspect once you submit your application. You can see online in advance what supporting documents you're likely to be asked for. Before making an online application, we advise that you first consult with potential academic supervisors at NUI Galway. You must contact the research institute or centre that you're interested in studying at or working for. They will let you know who the available supervisors are, what their research interests are, and anything else you need to know. Our online portal "Find a Supervisor/PhD Project" should also be of use. Each postgraduate taught programme has an initial date indicating when applications should be submitted. For details on these dates, please check here. If your application has been unsuccessful, you can find out why by contacting the relevant Programme Director or College Office directly for more information. This section provides information for both international and mature student applicants. We'll let you know everything you need to do to apply no matter where you're from or what you want to study. 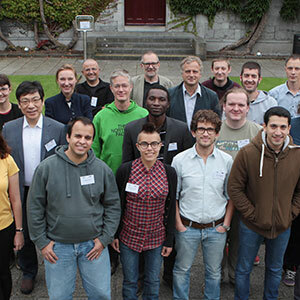 Students from within Europe who wish to apply to attend NUI Galway as a Visiting Student under the Erasmus programme, should refer to the Erasmus section of our Web site. Visiting Students from outside the European Union, who wish to apply to attend NUI Galway as part of a study abroad programme, should refer to the Study Abroad section of our Web site. Please refer to the International Office undergraduate applications section of our website. and have received your second level education in a European Union country, you must submit your application via the Central Applications Office (CAO). International students whose first language is not English must demonstrate that their English language ability meets the required standard for admission by providing the results of an English language proficiency test, such as TOEFL or IELTS. Further information can be obtained here. You can make your application through the online application system. Submit your applicaton through the online application system. Contact the College, School or Division relevant to the programme you're interested in to find out whether a member of the academic staff is available to supervise your research. Application forms are available from the Centre for Adult Learning and Professional Development, the Admissions Office or are included as part of the programme brochure. Closing dates for applications are usually mid to late June but the actual closing date for each programme differs. Check the date specified on your application form. Return your application form to the Admissions Office unless your course specifies another return address. We'll let you know everything you need to do to apply no matter. Closing date is the 1st February each year for Mature Student Applications. Please note that if you are applying for any of the Programmes in the College of Arts, Social Sciences and Celtic Studies, you also are also required to register for the MSAP exam before 1st of February. 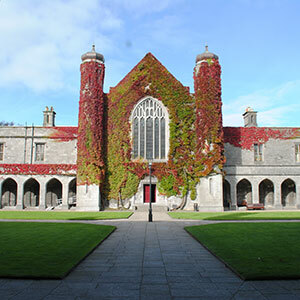 Can I make a late application to NUI Galway after the 1st of February as a mature applicant? It is not possible to apply on the grounds of mature years after the 1st of February. However, you may make a late application based on Leaving Certificate results only, up to the 1st of May. Can you use the change of mind form for NUI Galway’s programmes? The change of mind option does not apply to mature students applying through the CAO for NUI Galway. The 1st February is the closing date for mature student applications. Once you have submitted your CAO application, a statement of your choices will be sent to you in early February. You may only at this point add new choices or delete choices to your application if desired. Once you resubmit your confirmation of choices, you can only reorder existing choices up until offers are made in early July. This means you should put your most preferred choice of course at the top of the list, then your second choice and so on. Mature Students undergraduate admission is available from the Mature Students Office. You can apply for any Adult Learning and Professional Development course through our Online Application link or through the individual course page. You will need an active email account to use the application system and you'll be guided through the system, step by step, until you complete the online form. The closing date for each course may differ, however applications are usually mid to late July. Check the individual course page for closing date. Please feel free to contact us if you have any further queries. 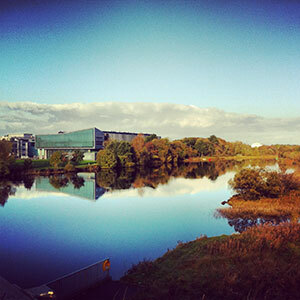 The Access Programme is the alternative route into NUI Galway. Find out how you can apply. What is the Access Programme? The NUI Galway Access Programme offers an alternative pathway to third level education for people whose social, economic and cultural experiences have prevented them from realising their education potential. This programme is designed for students who have completed the Leaving Certificate examination but who were unable to go on to third level. The programme is open to students from schools in the Border, Midlands, Western Region and County Clare. 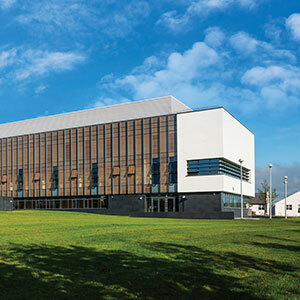 The programme normally takes place over a full academic year and is delivered on the NUI Galway campus. We also offer a programme in Sligo, in partnership with St. Angela's College of Education. A range of academic and support modules are covered during the programme. Students are selected on the basis of their socio-economic status and academic potential. 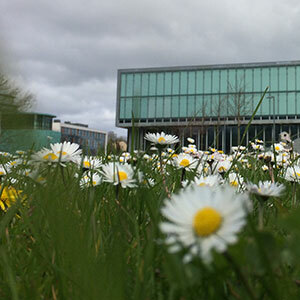 For more information and to apply, visit the NUI Galway Access Office. This course is designed for mature students who want to study at third-level but whose background, education and economic circumstances have prevented them from doing so. The programme is open to mature students in the Border, Midlands, Western Region and County Clare. A range of academic and support modules are covered during the programme. The main aim is to bring the student to a stage where they can successfully participate in third-level education. NUI Galway, in co-operation with GMIT, organises this course for mature students interested in applying for entry to full-time Science or Engineering or IT courses at either GMIT or NUI Galway. NUI Galway, in co-operation with GMIT, organises this course for mature students who have been out of the formal education system for some time and who now wish to enter Commerce or Business at either NUI Galway or GMIT. This project has been established to enhance access and to promote new lifelong learning opportunities across the Border, Midlands and Western Region and County Clare.